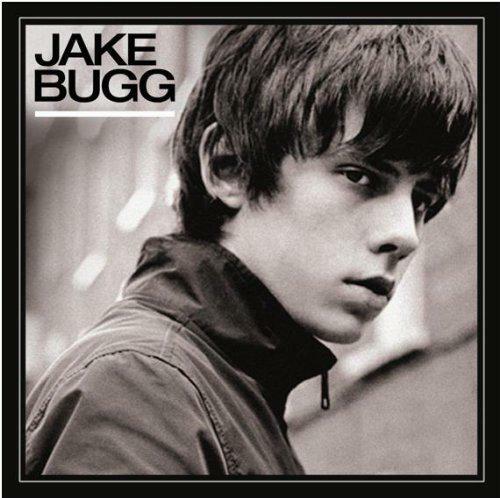 Jake Bugg is a very talented musician and songwriter, covering an array of genres, in some cases with such sizable brass balls that it borders on Led Zeppelin-esque rip-off. Whether it’s mimicry as compliment or sheer youthful guile, On My One, his third album, is a sprawling and damn good collection of music. There are a wealth of influences from early Dylan, golden era soul, RHCP, Robert Johnson-esque sparse blues, and even rap. There are a few attempts that fall short of the bulls-eye, but that’s not to say that they miss the board altogether. 'Ain’t That Rhyme', a straight-up rap song (Mike D of the Beastie Boys lent some help on the album) is the most daring song. It’s not such a diversion as may appear, however, because there is a growling, dirty, bluesy edge providing a depth to the beat. I’m on the fence with 'Love Hope and Misery', a blues-pop number that is hampered by the nasally quality of Bugg’s voice. A bit more gravel could have made this brilliant, but I’m nitpicking. 'Put Out the Fire' sounds like an old Bob Dylan hoe-down from Highway 61. 'Never Wanna Dance' starts off with a simple percussive tempo that becomes a soul-charged ballad complete with a perfect sax solo and some R&B background vocals. 'Gimme the Love' is a bit too much like Red Hot Chili Peppers rap-rock hit 'Give It Away', while 'Bitter Salt' starts with a pounding drum rhythm that builds to a rallying cry culminating in a piercing guitar solo taking it to the coda. It has enough driving drums and chanting lyrics to be used for hawking cars on TV. The strongest moments for me are 'All That', a somber and sparse acoustic ballad; the title track, a scary number that checks off the boxes of a great blues song, referencing God, the devil, being poor and lonesome, and hopelessness, and 'Livin’ Up Country', a joyful take on the Stones' vibe from the halcyon days when just about every rock artist was owning up to some country influence with sincerity and a mischievous wink. Given that he felt this was his make-or-break offering (hence the title), Bugg decided to take some chances he might not otherwise get to do. Honestly, if this isn’t successful enough, the music business will end giving up on a serious talent.